Home » cleanser » konjac » [ARTICLE] Why The Quality of Konjac Sponges Matter! 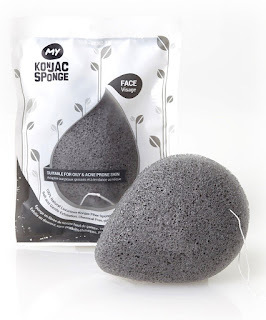 [ARTICLE] Why The Quality of Konjac Sponges Matter! 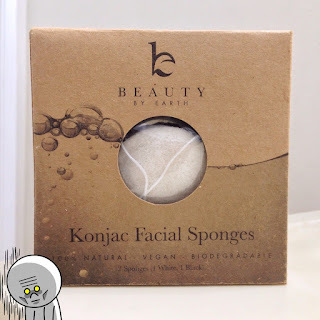 What are konjac sponges, first of all? Some of you may be wondering what konjac sponges are, while some may be well experienced with the specialized sponges. Konjac sponges, which originated in Japan, are cleansing sponges used for facial and/or body that can be used along with your favorite cleanser. They are made from the roots of the konjac plant. The natural vegetable fibers absorb water quickly compared to synthetic fibers. This can help the effectiveness of cleansing by assisting in removing dirt, oil, and dead skin cells in the facial area, thus, helping prevent acne and clogged pores from forming. Many konjac sponges come in different sizes, shapes, and colors depending on how brands want to sell their product. Most of the sponges are dehydrated in their packaging and require to be soaked in water first in order to be used. Because of the rubbery, soft texture of the sponge when soaked in water, it is okay to use daily. I am writing this post in regards to the increasing popularity of konjac sponges around the world. With its popularity rising, the number of counterfeit konjac sponges being sold goes up as well. Ebay and Amazon sellers already know about the growing increase in sales of these sponges so selling counterfeit sponges is a popular option for them. 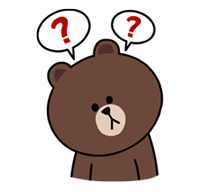 "But wait, aren't counterfeit konjac sponges just made of the same ingredients as the real ones? The above quote is something I saw from a person responding to a post about receiving a fake konjac sponge. Honestly, I didn't know the answer myself. After doing some research on konjac sponges and their ingredients, I can guarantee that fake konjac sponges are typically lower quality than the authentic ones. The majority of counterfeit konjac sponges come from China and Hong Kong manufacturers. The reason why their quality is worse is because they don't use natural ingredients. Do you ever shop around and see konjac sponges in a variety of colors, advertising as 'lavender', 'green tea', etc? They are this color because they use food coloring. It is impossible to create those colors naturally. I should also note these konjac sponge brands can be seen sold at Sephora. Coloring plays a huge role in upping konjac sponge sales. 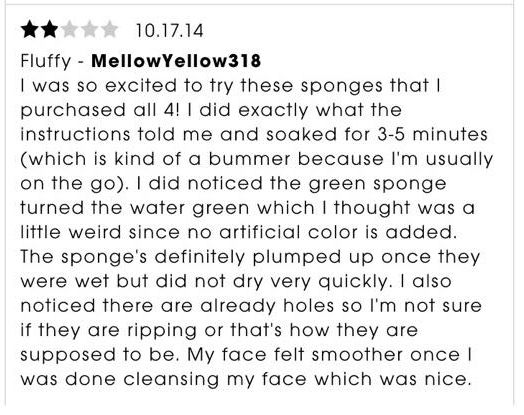 Products are advertised with a “natural ingredient.” Some users state that the sponges turn their water green, purple, black, etc. Using these sponges can clog your pores and slightly dye your skin. That is the danger of purchasing products from China and Hong Kong. They say that their products are made from natural konjac plants, but any other artificial ingredients are not stated when the product is sold. 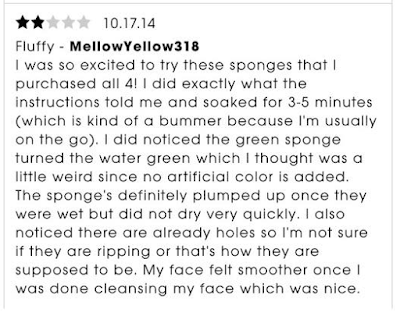 This picture is in regards to the sponges sold at Sephora. Here is a reference to what I'm talking about. The ingredients are unnaturally bright and colorful for a product using only “natural ingredients.” When you make green tea with boiling water, the color of the liquid becomes a mixture of brown and green. When creating konjac sponges, the steaming process of the fibers which should turn green tea based sponges into a brownish color. Unless the Chinese manufacturers are adding dye into their sponges, there is no way to produce these brightly colored konjac sponges naturally. Besides using colorants in their sponges, Chinese konjac sponges use lower quality fibers, which means they are easier to fall apart with each use. 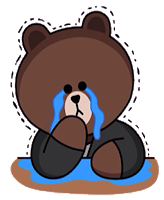 Not only are their sponges small when compared to Korean brands, but they also take much longer to absorb water and to become soft. Another thing to note is that the texture of the Chinese sponges are also rougher. 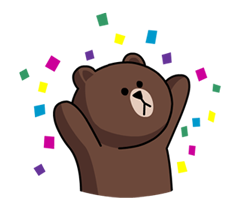 What konjac sponges do you recommend? If you want to use authentic konjac sponges, I recommend that you purchase ones from either 'My Konjac Sponge' and/or 'Boscia'. 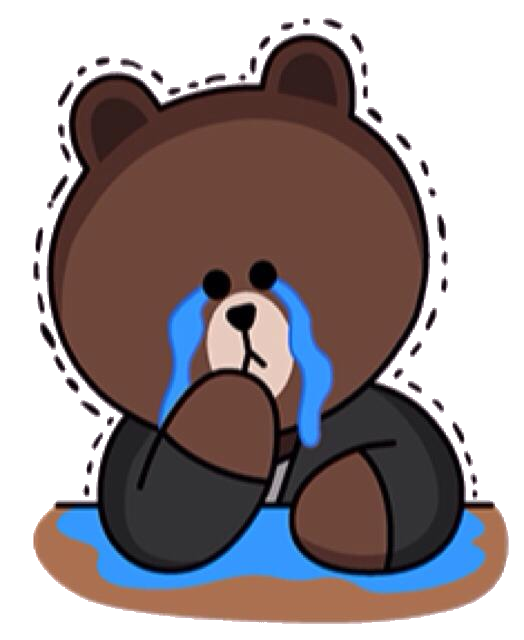 These two brands are the only ones that are made from Korea while using real natural ingredients, as stated in their advertising. There are many, many brands that are manufactured in China, which is why it is easier for me to only mention the reliable brands. If I had to choose a brand, I would use the sponges from 'My Konjac Sponge'. 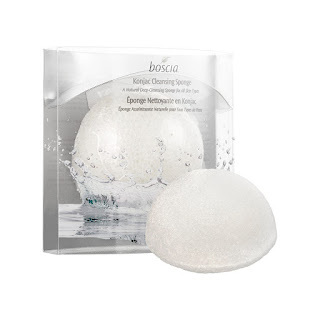 Their products are relatively cheaper than Boscia's, sold in a 'Whole Food Market' near me, and I prefer the shape of My Konjac Sponge's much more for facial use because of its teardrop shape. This makes it more flexible in cleansing the face. They also claim to be 'cruelty free' and 'vegan' on their website and packing, which is a definite plus for me. I'll be sticking to 'My Konjac Sponge' when looking for a konjac sponge. 'My Konjac Sponge' gets my loyalty mainly because their products were able to meet the standards of 'Whole Foods Market', which is a market that specializes in organic and natural products. This means most of their products are free of artificial colors, preservatives, and other harmful ingredients. If 'My Konjac Sponge' is able to meet the quality standards of the market, that already demonstrates that their quality is superior to other brands. I should also mention that I am not paid to advertise 'My Konjac Sponge'. I have used and trusted this product for years and will continue to use it solely based on my own preference.